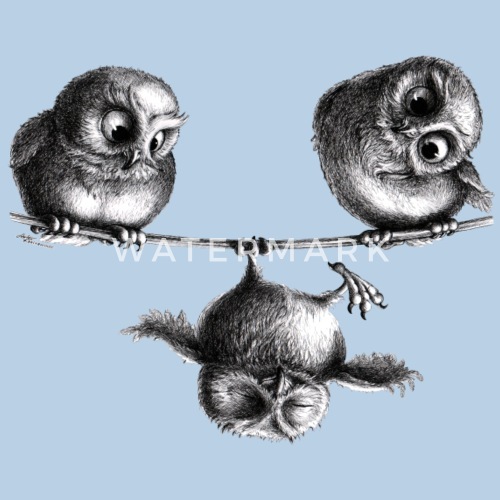 Ironical Funny Owls drawing. 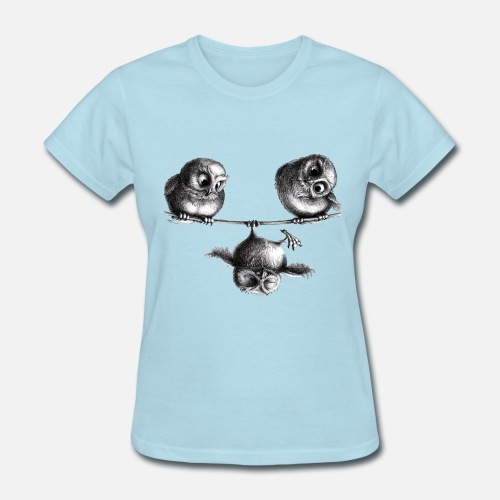 Three cute owls are playing around. Art of drawing by Austrian Artist Stefan Kahlhammer. For owl and animal loving people interested in arts, with sense of humor.